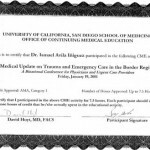 Below is the resume of Doctor Dr. Ismael Avila Iniguez, board certified surgeon in Mexicali, Mexico. 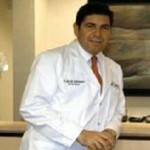 He has performed over 3,000 Urological and Oncological surgical procedures including implants and transplant infusion. He regularly attends seminars in both the United States and Mexico and participates as a spokesmen in most of them. 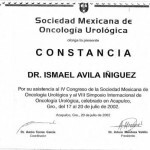 Graduation from the Medical Faculty of the Autonomous University of Guadalajara (UAG) as a General Surgeon. 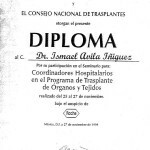 Recognition by the association of Transplants and Renal patients A.C. and the I.S.S.T.E. Union of pensions for becoming a Pioneer in the organ transplant unit in the State of Baja California. Submit free quote request on right for considering surgery by Dr.Ismael Avila Iniguez and other world class doctors.